A blog about Centotre. An Italian, (make that THE) Italian restaurant in Edinburgh. 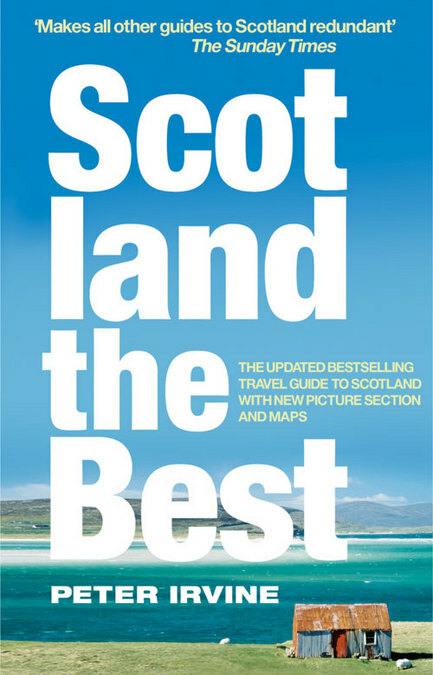 Whether you are visiting Edinburgh or live here, Centotre has used experience and the book Scotland The Best by Peter Irvine – which you can purchase at Centotre – to come up with the perfect way to spend a day or weekend in the beautiful city. 1. Begin with a fresh, delicious breakfast at Centotre – of course! 2. A tour of Edinburgh Castle and experience how life in Scotland used to be. Whilst you’re there, pop on into Camera Obscura for an experience you and your children will love. 3. Visit the National Galleries of Scotland to take in some of the most famous and beautiful works of art. 4. Hop on a bus or walk through the lovely villiage of Stockbridge and visit The Dean & Modern Art Galleries. 5. Take a leisurely stroll through the Royal Botanics and view the largest glass house in the UK. 6. Try out our sister restaurant, Zanzero, for a bit of lunch. 7. Hop on a Lothian Bus (no’s 12, 26 & 31) and head out to visit the penguins at the Edinburgh Zoo. 8. Feeling energetic? Take a wee hike up Calton Hill or a big hike up Arthur’s Seat to experience the very best views this city has to offer. 10. Enjoy drinks back at Centotre for one of our lovely cocktails or Italian wines. Make sure you pop in or drop us a line and let us know how your trip went! Reviews – tell us what you think! New Menu for the Festive Season! New Season White Alba Truffles! Sarah Clark, Caitlin… on Christmas at Centotre! frugalfeeding on National Cherry Day!